Surface very rich in very bright crystalline growths, typical for the species, locally skeletal and coating a rocky matrix. It is from a classic American locality and it comes from the Earl L. Calvert collection (num. 310) whose label we'll send to the buyer. A classic, but with features that make if different from other specimens from this locality. 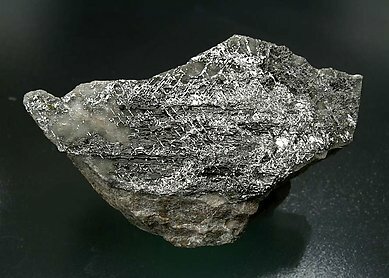 The prismatic crystals of Sylvanite, which are almost needles, are very brilliant and quite long. They are very well-defined and contrast well with the background of pale Rhodochrosite. 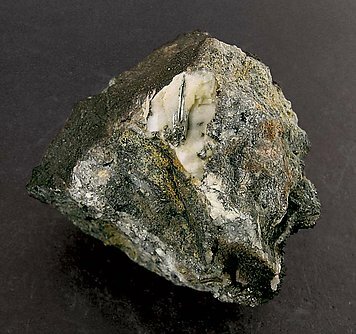 We will give the purchaser a copy of the analysis of the Sylvanite, which we did because of its unusual appearance. 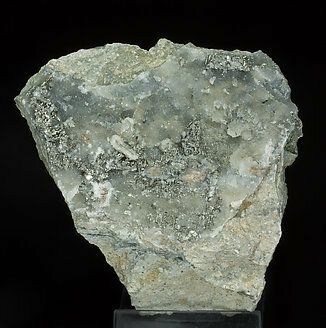 A specimen with pedigree, excellent and classic at the same time, with very well defined crystalline formations as usual for the species. The specimen is with an old label from the Sir Arthur Russell collection (num. 32) in which is stated, as the previous source, the collection of Colonel H.W. Lake. With the specimen, we will send the label to the buyer. 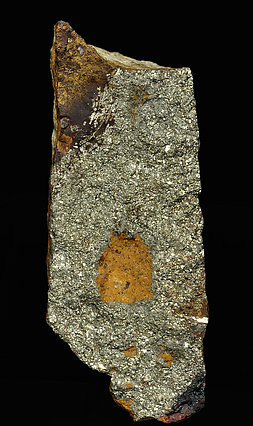 Partially dendritic growths of very elongated and flattened crystals on matrix. A classic of Romanian mineralogy. 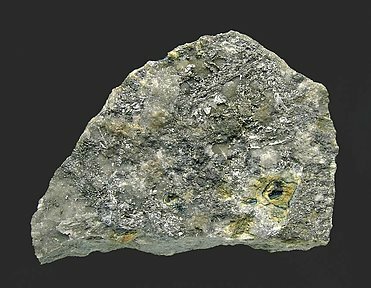 A piece of high quality considering its rarity, with a perfect growth of oriented crystals forming a rich surface on the Quartz matrix. As we usually do in the case of rare species we give to the buyer a copy of the analysis. 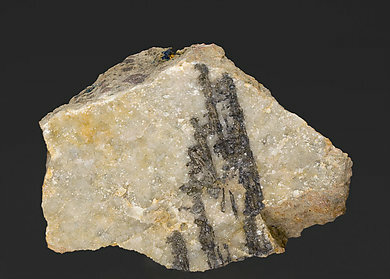 Parallel growths and very well defined and very bright skeletal Sylvanite crystals. They are on a Quartz surface on a rocky matrix. A magnificent Romanian classic. This sample is from the Museum für Naturkunde in Berlin and it is with two labels, one of the Joan Abella collection and the other, that looks old and it is written in French, of a previous unknown collector. We will send both labels to the buyer.